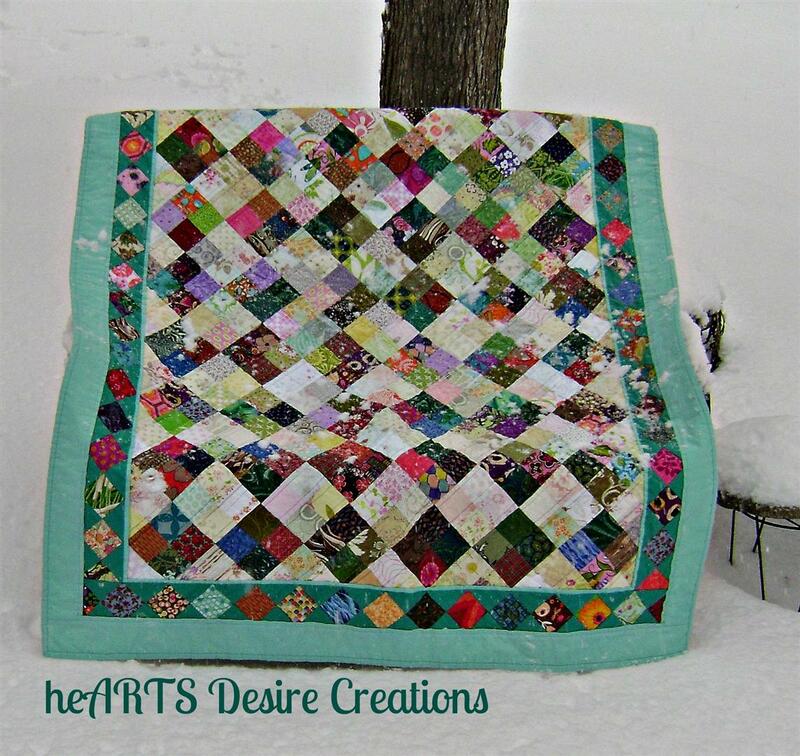 ← Christmas Quilt – at Last! 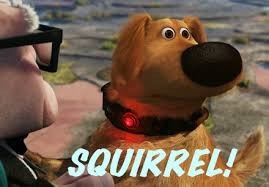 Where do they all come from? Most quilters believe they multiply while we’re sleeping – mine surely have! The time has come to tackle this beast. 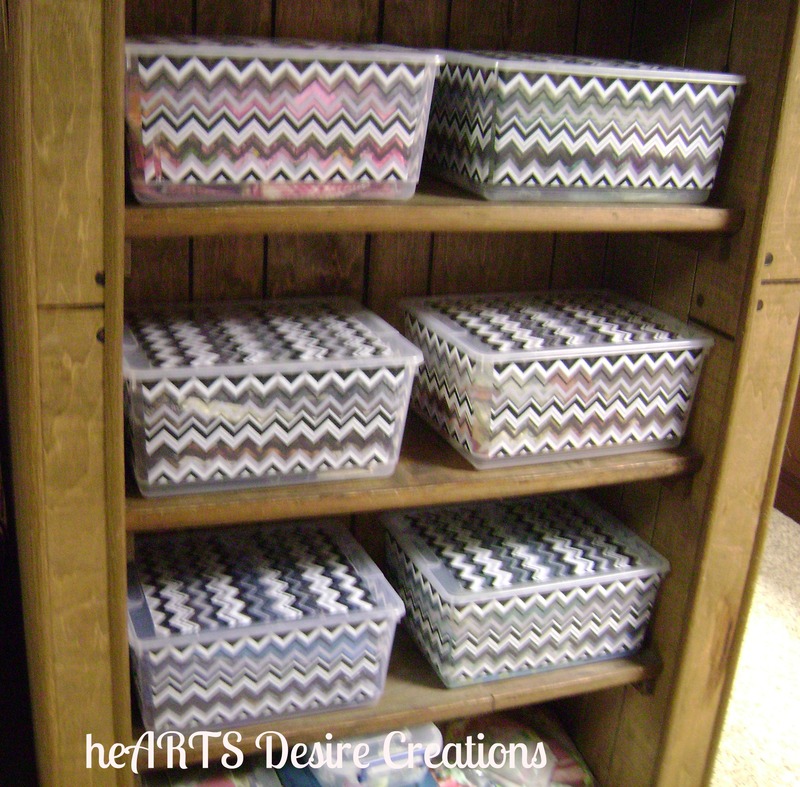 First, I bought these really stylish bins at “the big box store” (how could I begin a project without spending money?). I then sorted the 3 laundry baskets full of scraps into piles by colors. Then…..I ironed them all. Yes, I really did. I decided to not cut them into strips because sometimes I want a 4 or 5″ square, and sometimes I want strips of different widths. This is what will work best for me. They are all now in bins. One for blue/purple, green, red/pink, orange/yellow, turquoise, and neutrals (grays, brown, blacks). The full bin of greens illustrates just how many scraps I have! 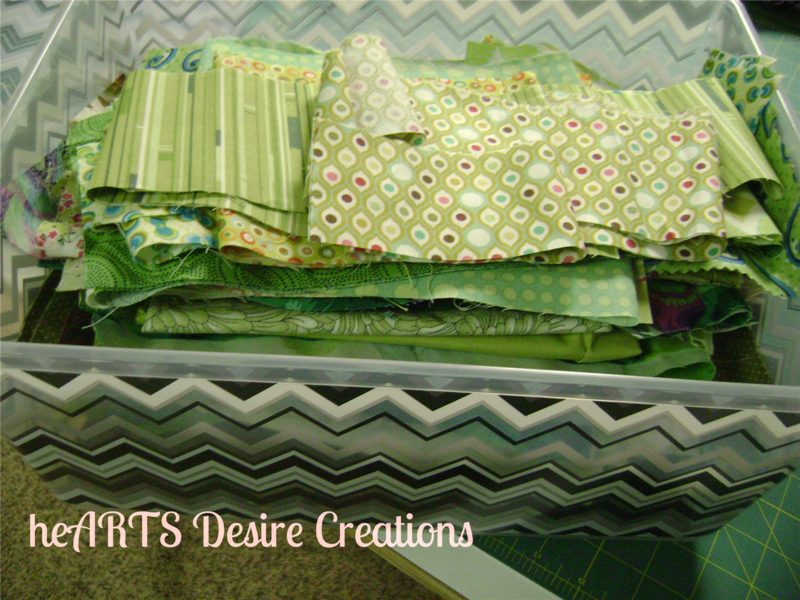 I also found a container full of 2 1/2 inch squares that I had cut a while back for a “leader/ender” quilt. I have the squares at my machine and am again doing leaders/enders. It’s like making 2 quilts at once and it worked so well the first time, I really want to continue to do this. This was the scrappy I did earlier. Those are not white blotches on the quilt – hubby did take a pic of it for me while it was snowing! The border was a bit tedious. I added the flanges because I just love that look. I have found that my stash is really lacking in lights, so my next few scrappy quilts will be patterns that do not need lights. How do you deal with scraps? Do you have a favorite scrap pattern? I so enjoyed having an extra day at home thanks to the snow. 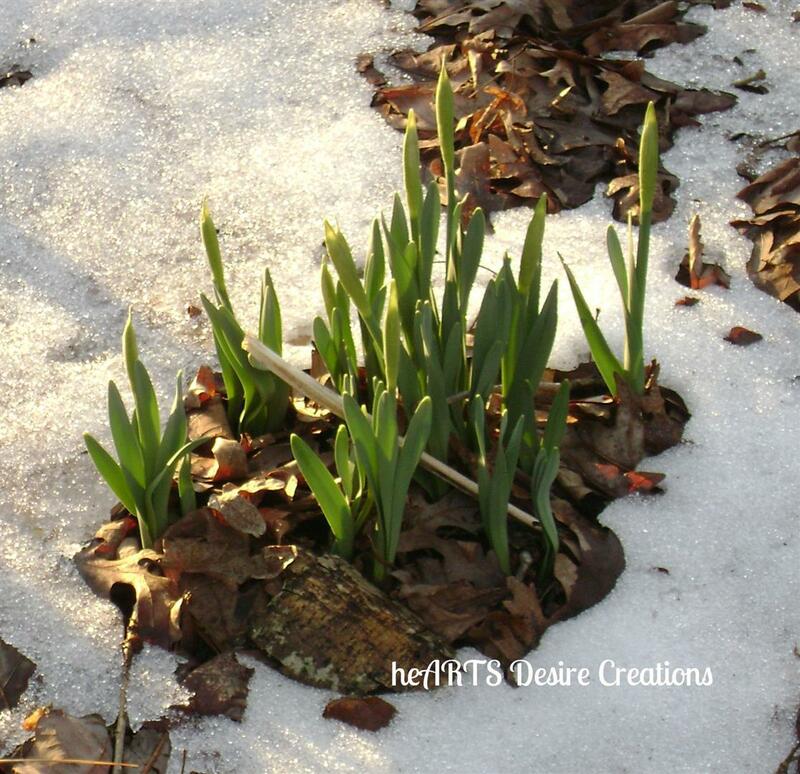 But, as the daffodils are telling me, it is most definitely time for a new season. Come on Spring!! Posted in Quilting and tagged Color, Modern Quilting, Quilting, Quilts, Scraps. Bookmark the permalink. Oh can you come and sort MIT scraps now. They are a huge mess.